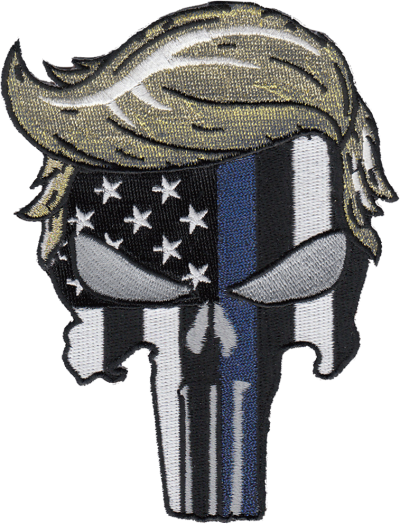 Patch is a stylized version of the Punisher with the Blue Line American Flag overlaid and a President Trump style hair cut. 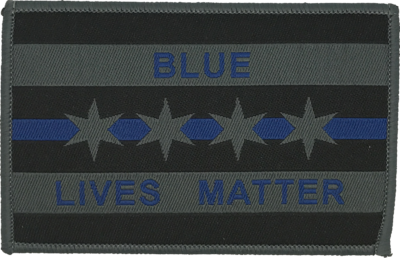 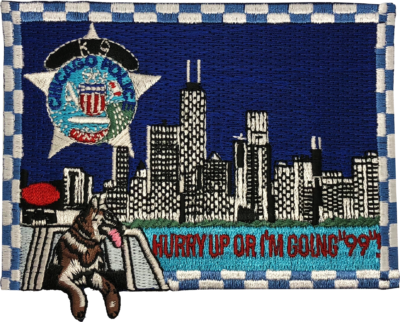 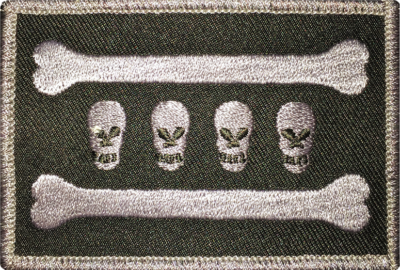 Patch features Glitter Embroidery Thread used in the hair and flag colors. 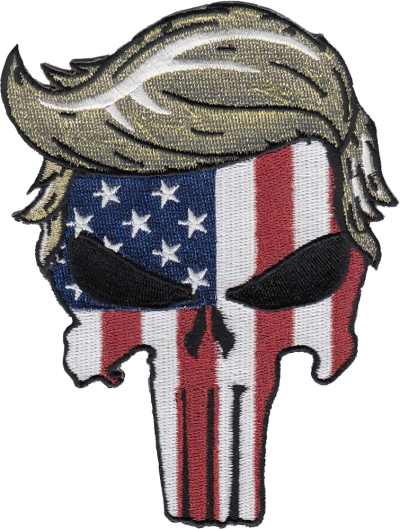 Patch is a stylized version of the Punisher with the American Flag overlaid and a President Trump style hair cut. 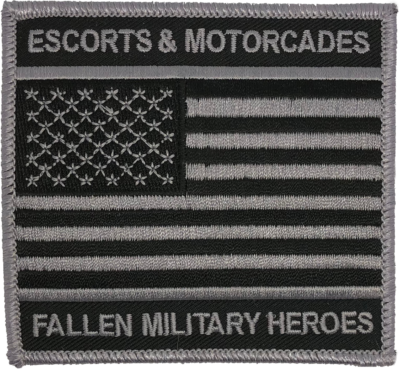 Patch features Glitter Embroidery Thread used in the hair and flag colors. 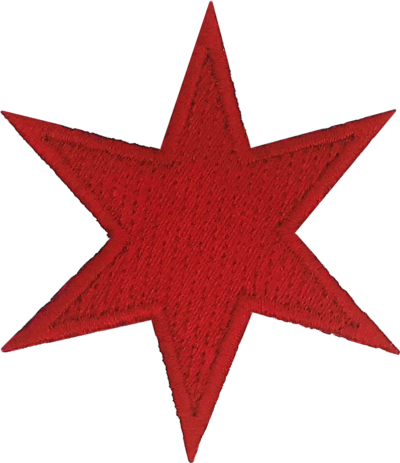 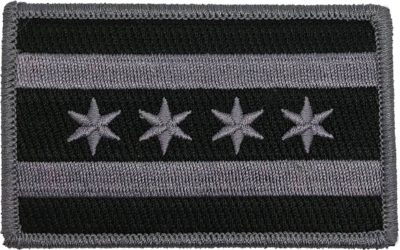 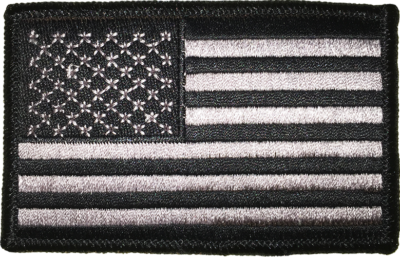 Patch is a replica of the current United States of America Flag in reverse patch in a subdued grey. 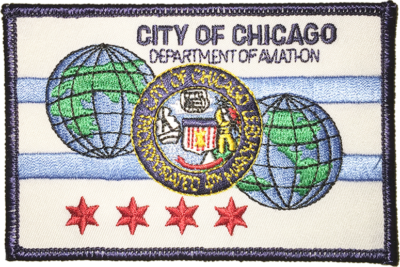 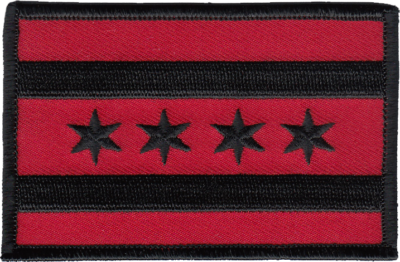 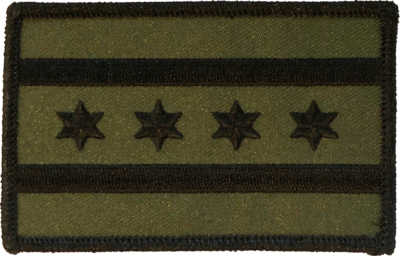 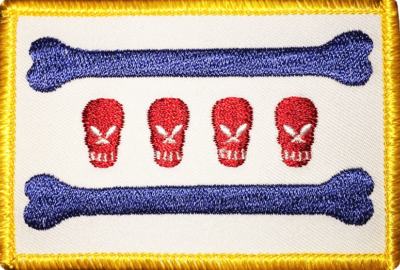 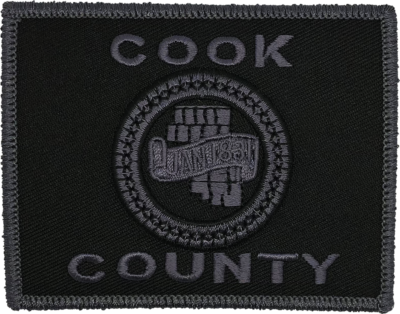 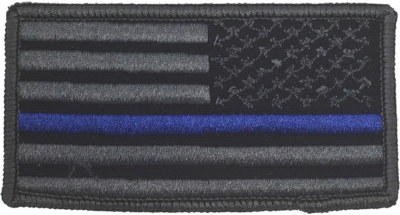 Patch is a replica of the current United States of America Flag patch in a subdued black. 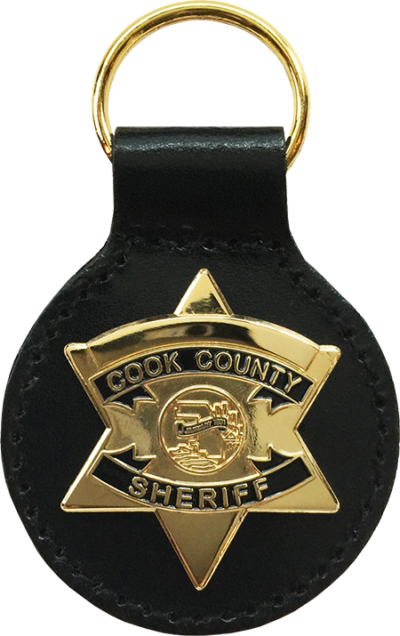 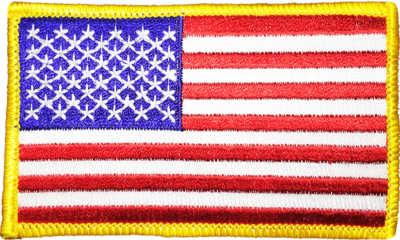 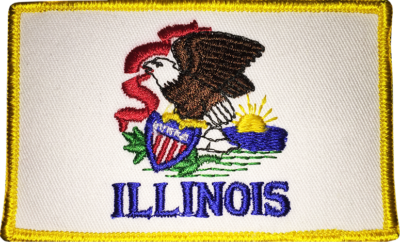 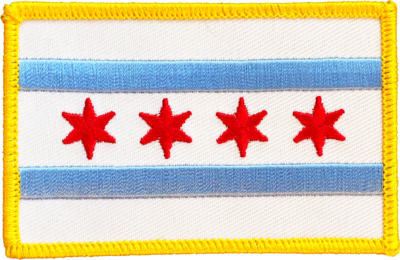 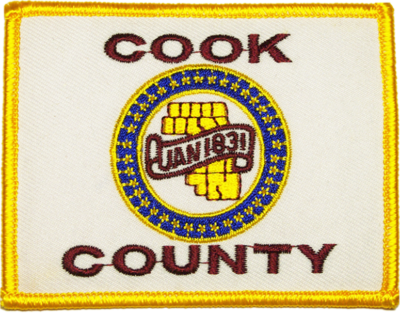 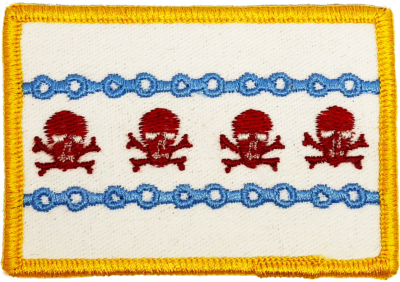 Patch is a replica of the current United States of America Flag patch with a gold border.